Gaby Carmona and two of her daughters stand outside Grandview Park Presbyterian Church before the 11 a.m. bilingual service begins. With the chance of being deported, losing her full-time job and becoming separated from her family in a year and a half, Carmona shared her story to put a face on one of the 800,000 fates in the air. 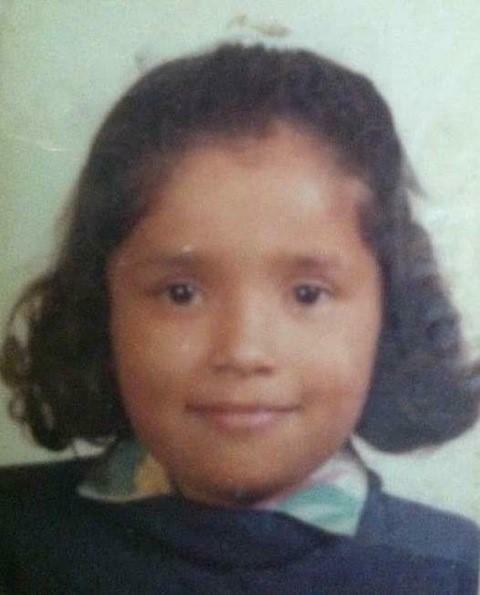 Gaby Carmona's passport picture when she was 7 years old. She has stayed in the U.S. since that time, and her undocumented status was protected by DACA. Carmona has lived in the United States for more than 20 years, since she was 7. Previously, her financially-struggling family made trips back and forth from Mexico to the states a few times each year in order for her to be fitted for a prosthetic arm. Ultimately, they decided to overstay their visas. Growing up in Wyandotte County, Carmona felt shut out by her inability to communicate with her peers and teachers. Those who remember her from middle school recall a meek girl who was too shy to raise her hand. In high school, Carmona became much more fluent in English and comfortable in the school environment. Surrounded by peers, she became excited about college during her junior year and envisioned what the future could hold as application packages came in the mail. Later that year, Carmona became pregnant with her first child. Despite becoming a teen mom and her ineligibility for higher education, she was determined to make it through and earn her diploma. She and her boyfriend married and Carmona took on the role of a stay-at-home mom. Carmona's five children. She has started the process of signing powers of attorney so her mother and a supervisor can act as guardian should she be deported. Head Start is one of the places where Carmona volunteered. There she gained work and community experience by sitting on different boards. Her time spent with other children, families and their unique situations lead to her interest in the nonprofit sector. Once DACA was put into place the summer of 2012, Carmona sent her completed application the very next day and was approved that November. She began her career in nonprofits in her 20s, going from a part-time family coordinator to a full-time client advocate at Synergy Services, a network of integrated programs that provide support for families and youth in crisis. Carmona and her husband, who is also undocumented, are now in the process of signing powers of attorney. 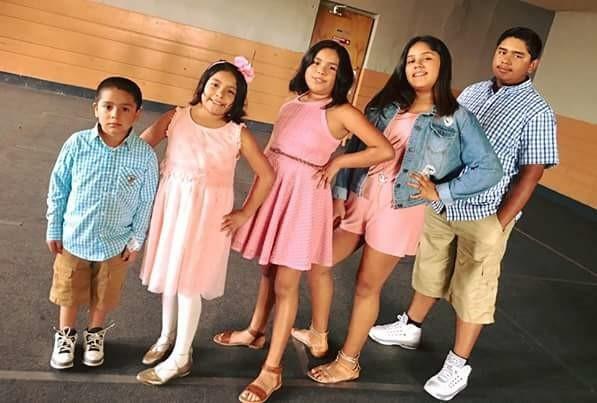 Those will give her mother and one of her supervisors the authority to act in their place as guardians of their five children should they be deported. It’s been hardest on her 13-year-old and 12-year-old children, she said. At school, kids tease them and tell them their parents will be going back to Mexico. It’s been a tumultuous past month with, often times, conflicting statements from the Trump administration and politicians about the fate of DACA, but Carmona said she can’t focus on what she has no control over. Instead, Carmona and her husband will continue to work multiple jobs to set aside money for their five children, and she will continue speaking out. Claire Tadokoro is a UMKC student and former Up To Date intern. 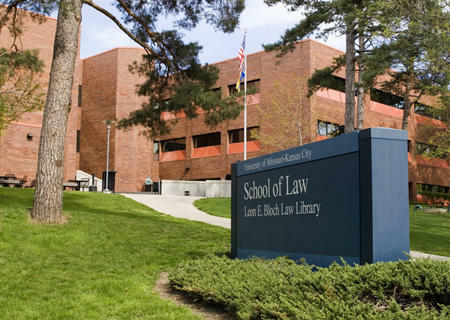 University of Missouri-Kansas City law students are helping young people who were brought to the country illegally as children renew their work-study authorization ahead of an Oct. 5 deadline. 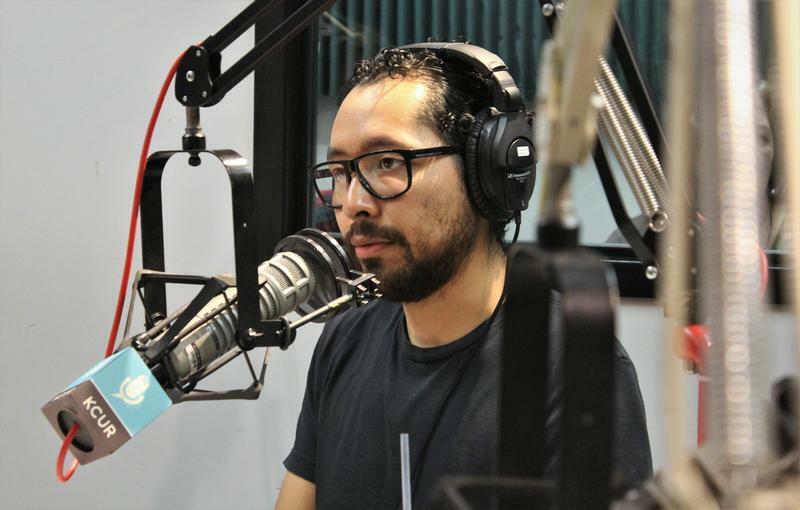 Today, two Kansas City DREAMers talk about the challenges they face as Trump’s DACA deadline approaches. Also, Hurricanes Irma and Maria have wreaked havoc upon Florida and Puerto Rico. We’ll speak with KCUR's Frank Morris, who's covering the destruction, and an area relief agent working to help victims piece their lives back together. 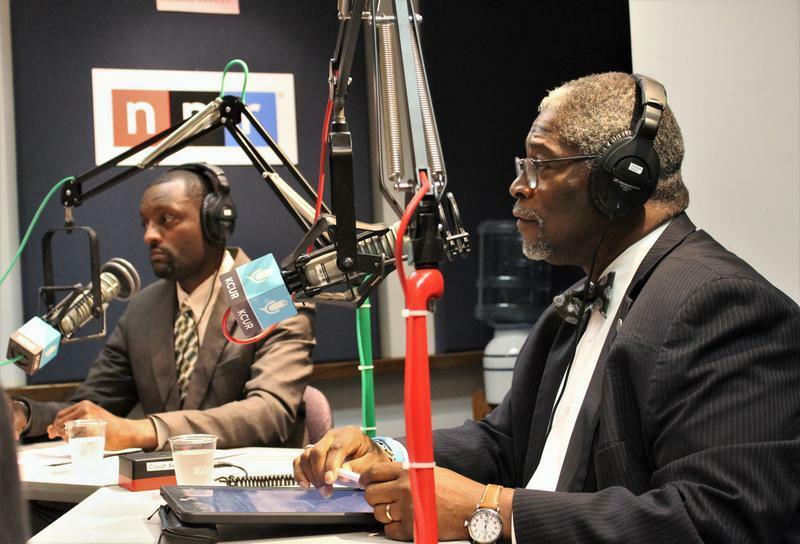 Two prominent leaders in Kansas City called on Congress today to pass legislation that would continue to protect from deportation those with Deferred Action for Childhood Arrivals status, or DACA. Ana Jimenez, a graduate student at the University of Kansas, says her parents brought her to America when she was just ten and sacrificed everything so she could go to college. 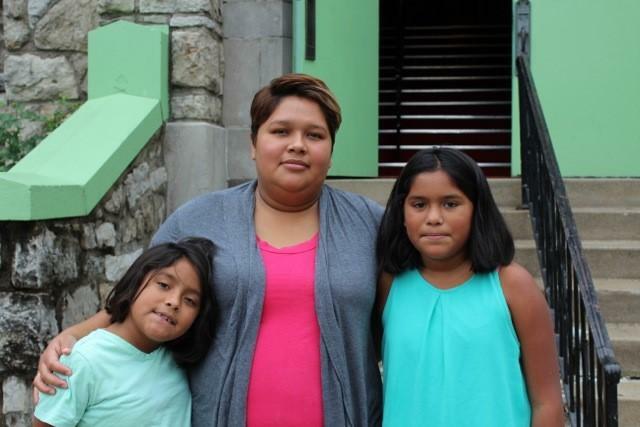 DACA allowed her to get a social security number and a drivers license.